When you want to develop an aquaponics garden, take note that you ought to understand the criteria that make it possible to come up with productive aquaponics systems. You need to be knowledgeable about the basics, especially with regards to the main elements of Aquaponics. You should have an understanding of both the hydroponics and aquaculture aspects. This way, it will be easier to set up the kind of system that you want or need. You are more likely to achieve the results that you aim for. Figure out how many fishes you want to raise at a given time. Think about the fish varieties that you wish to grow, and whether they can provide you with the level of productivity that you need. By doing so, you can then determine the necessary tank volume as well as the appropriate grow bed area. The sooner that you can clearly outline your goals and expectations, the sooner that you can work out the applicable specifications and choose the most efficient system for your needs. Know about the different aquaponics systems, and opt for the one that is ideal to your chosen location. Try not to compromise the functions of the nearby area, particularly if you used the location before for various family activities. Decide on the best location so you won’t have to deal with untoward incidents such as the contamination of either your hydroponics garden or aquarium tank. You should also take into account the possibility of vertical stacking and other options that will make your system more productive. Check out different system components. Be knowledgeable about the necessary tools and supplies. Always keep in mind the importance of lifespan or the durability of the materials to be used. Compare the features of a steel tank to those of a plastic one or those made from concrete and fiberglass. Try to keep things simple, particularly if this is your first time setting up an aquaponics system. Go for a design that is easy to put together and manage. 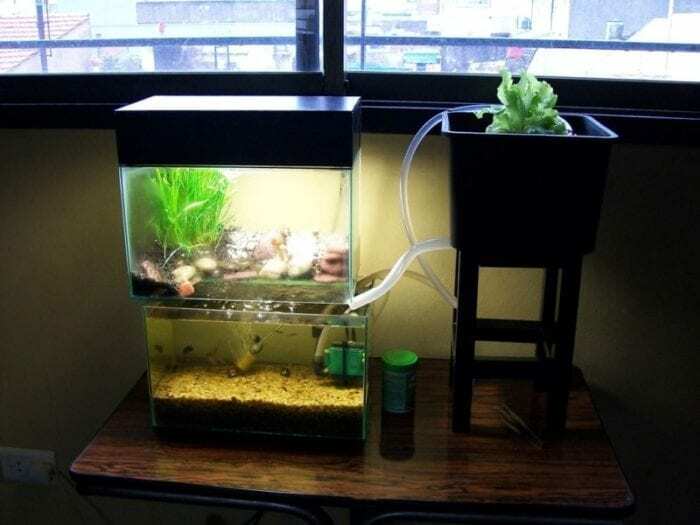 It should be versatile enough to allow you to mix and match tanks and growing systems. In addition, the operating cost is not supposed to cost you a fortune. Insulate your tank, incorporate low wattage pumps and implement various practical techniques. – Come up with a system that will enable you to add grow beds and/or tanks without difficulty. Remember, there’s a big chance that you will need to expand your garden sooner or later because nitrates are being produced progressively as your fishes continue to grow and multiply. – Moreover, you are at an advantage if you can develop a rather portable system. Many people prefer to set up transportable aquaponics systems so they can empty and relocate their tanks easily should the need arise. You ought to anticipate the possibility of transfer so you can make necessary preparations. – Furthermore, it is of great importance that you choose a location wherein you will not have to worry about the safety of your little children. Drowning and electrocution are among the most common causes of accidents triggered by a poorly-designed system. Make your garden risk-free and tidy. 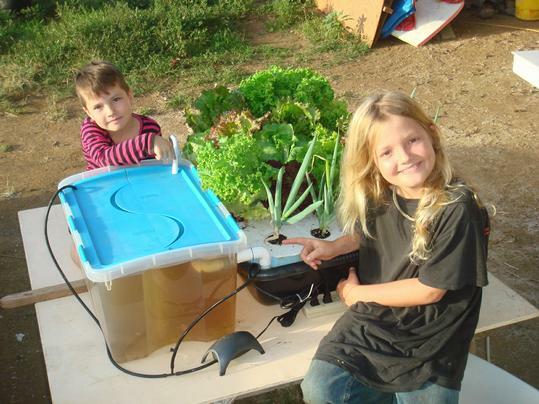 Don’t ever think that it’s really difficult and strenuous to develop an aquaponics garden. 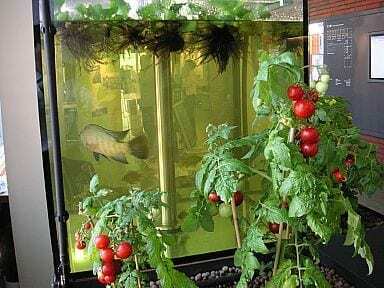 Even inexperienced or first time gardeners can successfully put up remarkable aquaponics systems. Just see to it that you know what to do, where to start and what to use. Educate yourself as much as you can. More importantly, think about your needs and whether aquaponics is the best solution. Research carefully and be very patient so that you can start and maintain a really productive aquaponics system.